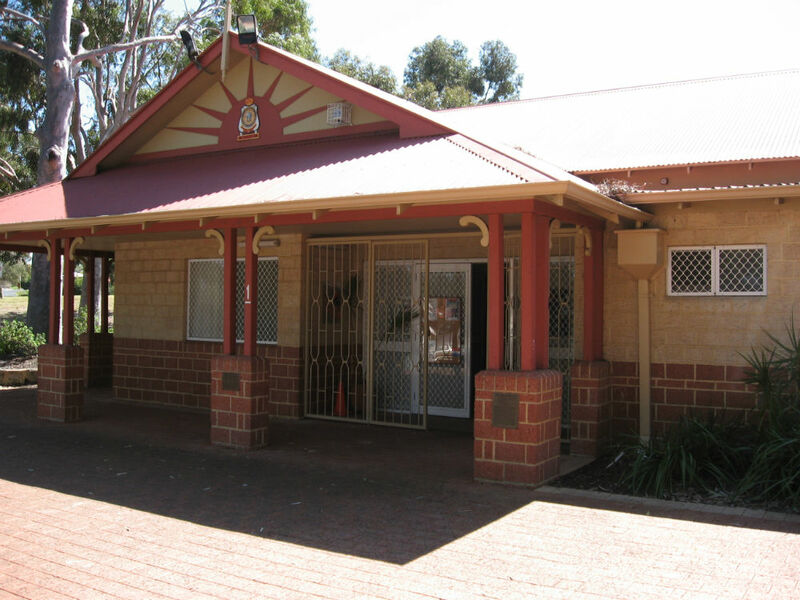 The forecourt of the Victoria Park Sub-Branch RSL clubrooms (Gurney Hall) features an eight sided brick War Memorial. 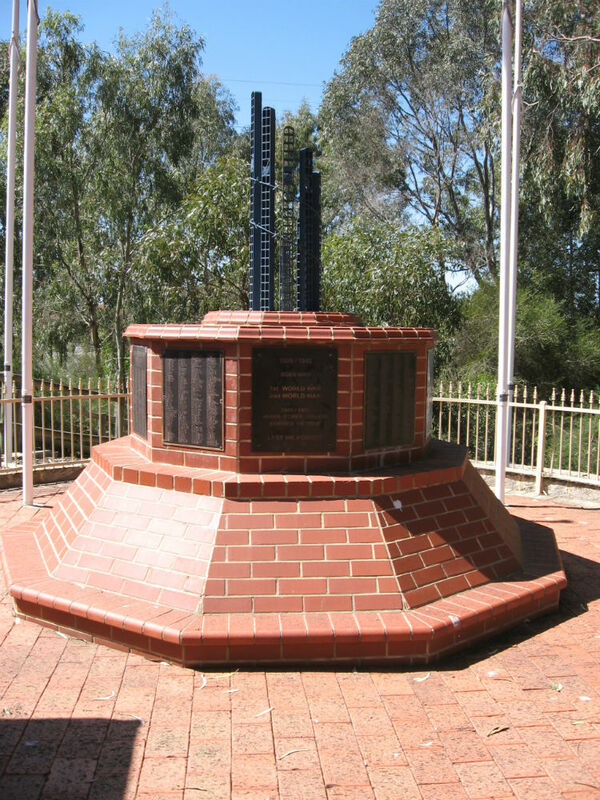 The Memorial is dedicated to those who served in all conflicts from the Boer War to Vietnam. Seven of the sides bear bronze plaques recording the names of Victoria Park residents who served in WW2, Korea, Malaya, Borneo and Vietnam. A total of 1213 names are recorded. 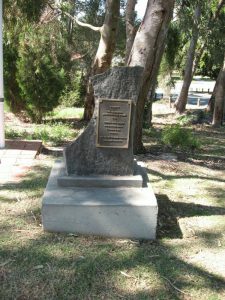 The current Memorial replaced an original memorial unveiled on August 4, 1917 – the third anniversary of the Declaration of War between England and Germany – on the corner of Albany Highway and Harvey Street Victoria Park. 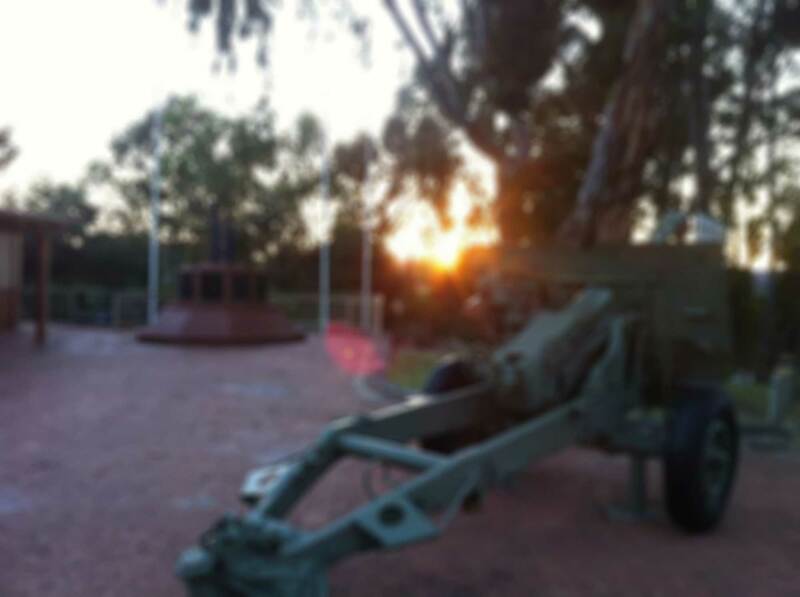 The Memorial featured a sculpture designed and erected by Pietro Porcelli, who was responsible for many well known memorials and sculptures in Western Australia. 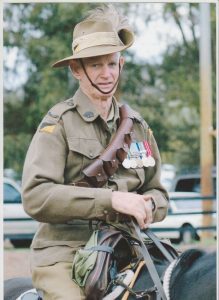 The Victoria Park Statue was of a WWI soldier known as The Digger. The pedestal, of Donnybrook stone, had tablets affixed to it, engraved with the names of those men who had gone into War Service. The Memorial is said to be one of the first WWI Memorials erected in Australia. According to correspondence, vandalism of the statue started during the 1920s. By the 1950s the statue had deteriorated so badly the decision was made to replace it with a simple stone cross. In 1957 a cross of Sydney sandstone was fixed in place of the old statue. 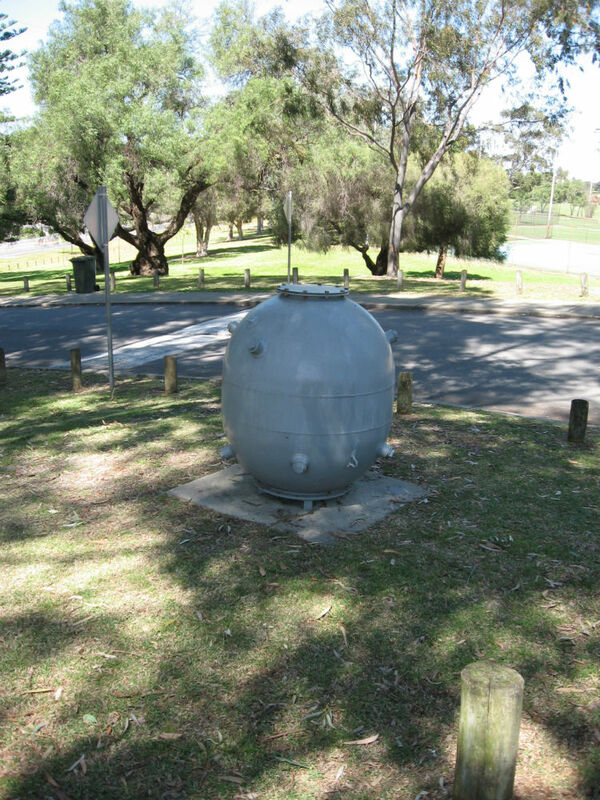 The replacement was funded by the Perth City Council. 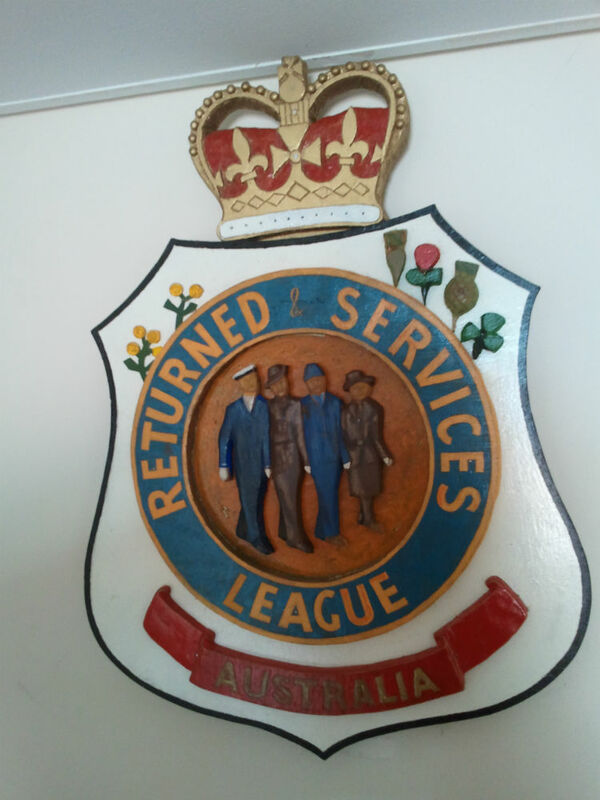 The name tablets were removed and sent to the Victoria Park Sub-Branch of the RSL. 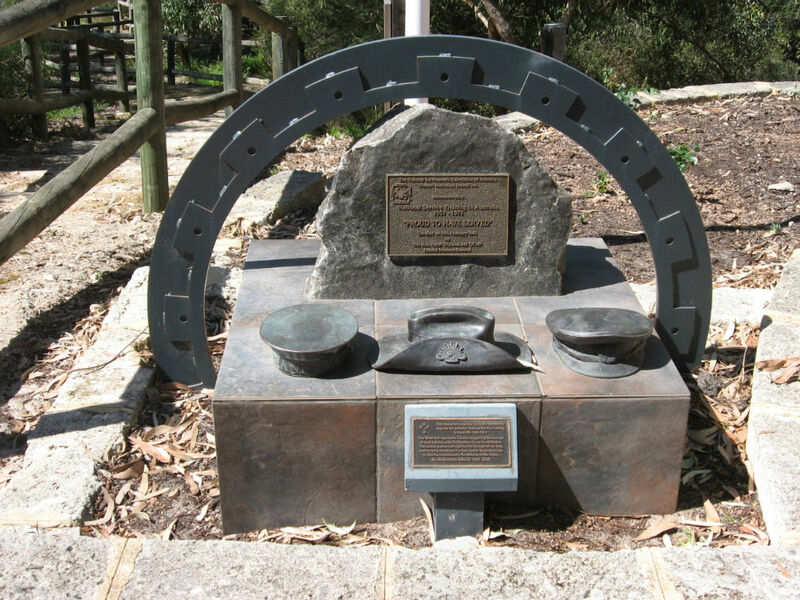 Memorial to Aboriginal Servicemen and Women. Just off the paved forecourt, among the trees, is a separate Memorial to Aboriginal servicemen and women. 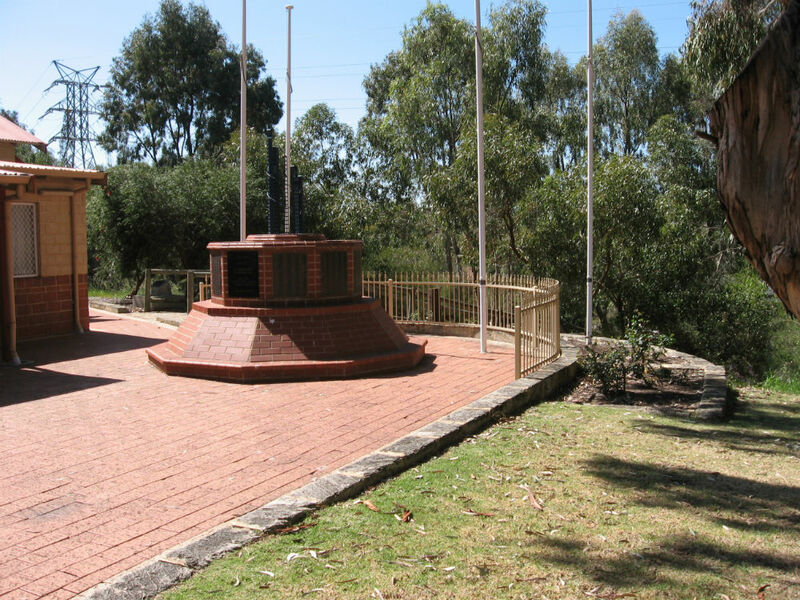 The memorial consists of a black granite rock with a memorial nameplate and a flagpole flying the Aboriginal flag. 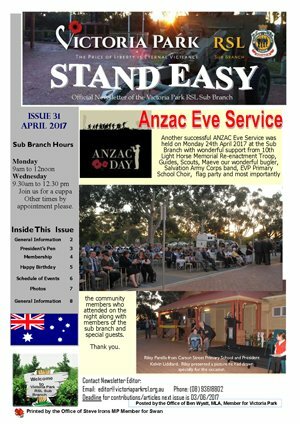 In memory of the Aboriginal service men and women of the Victoria Park District who served their country in its hours of need. In doing so they helped to build a Nation. Dedicated 3rd February, 2002. 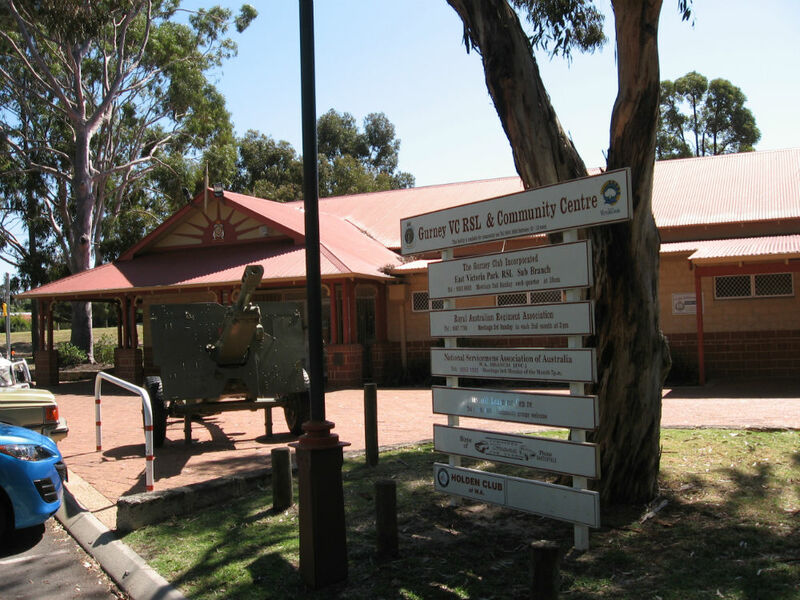 From the side of Gurney Hall, memorial walk towards Hillview Terrace records the conflicts in which the Royal Australian Regiment (formerly the Australian Imperial Forces) have been involved since 1948. 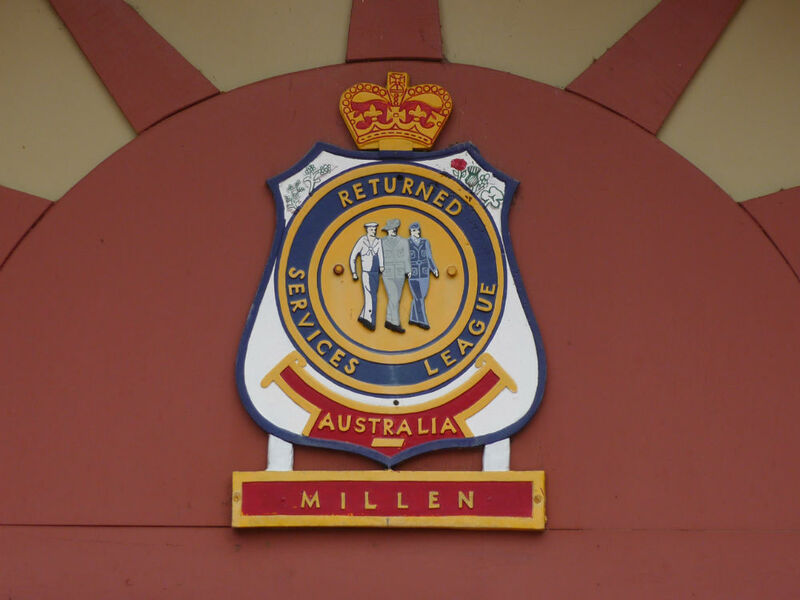 The Royal Australian Regiment Memorial Walk Dedicated to the members of the Regiment who have made the supreme sacrifice for their country and the Regiment whilst on overseas service since the formation of the Regiment on the 23rd November,1948. A Contemplation Seat at base of walk includes a plaque of the “The Regimental Ode” set on granite rock with concrete pier. The Regimental Ode Rest Ye, Oh warrior, you'll battle no more, no Longer To Live The Horrors Of War Your Duty Was Done With Honour And Pride Farewell Oh Brother Until We March By Your Side. 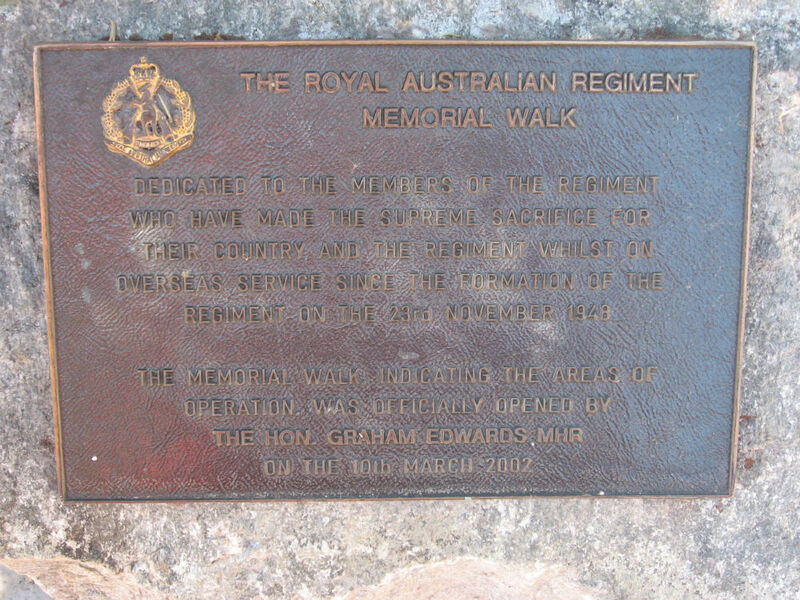 The Memorial Walk indicating the areas of operation was officially opened by The Hon.Graham Edwards MP on the 10th March, 2002.